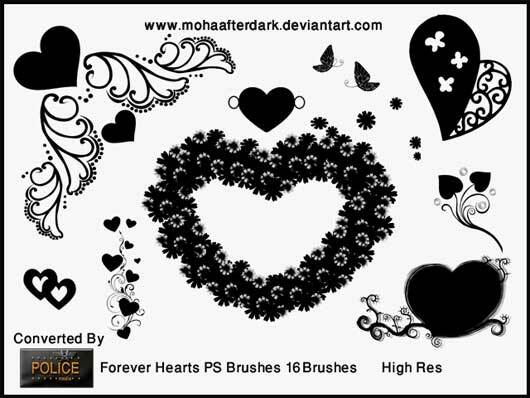 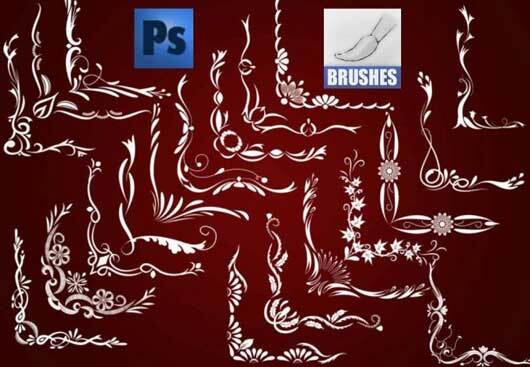 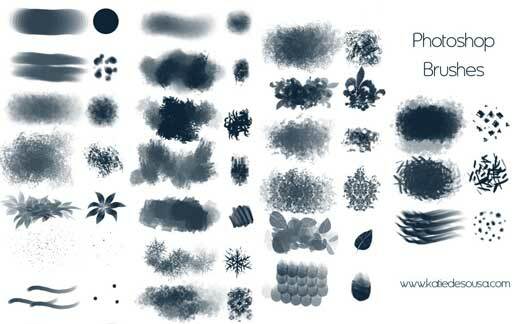 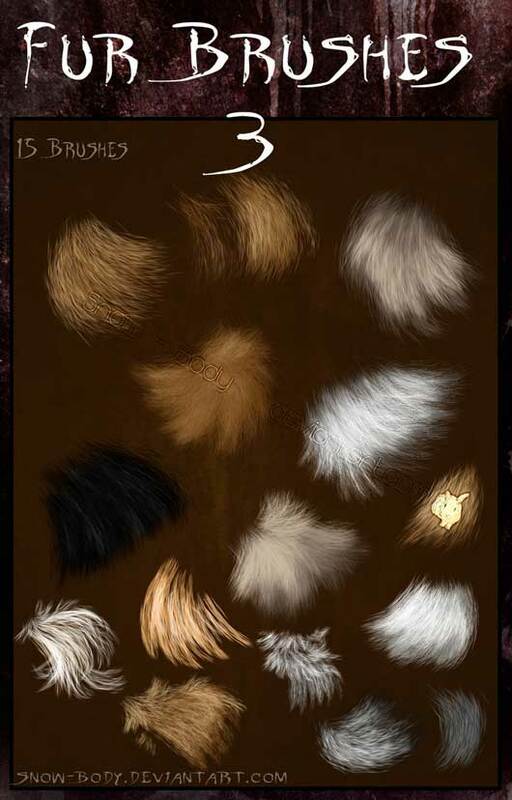 The festive season is going on and designers are busy to design some stunning artwork for this season, we have a bundle of free photoshop brushes after an creative effort to find from hundreds resources and one was more useful related as brushelover for all of those who preparing festive spell web and graphic designs. 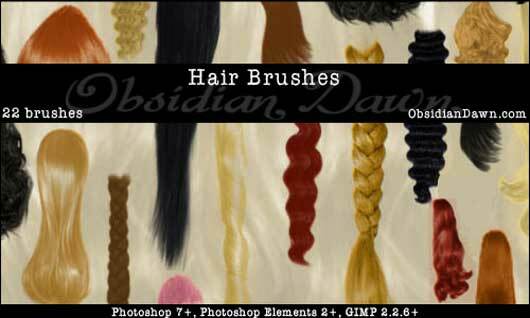 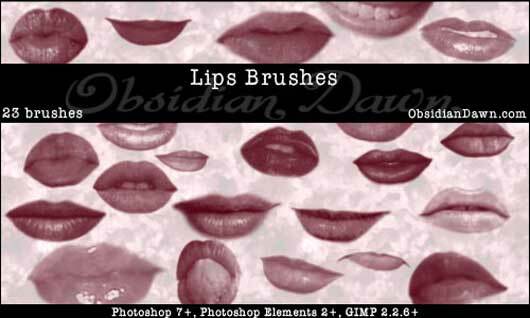 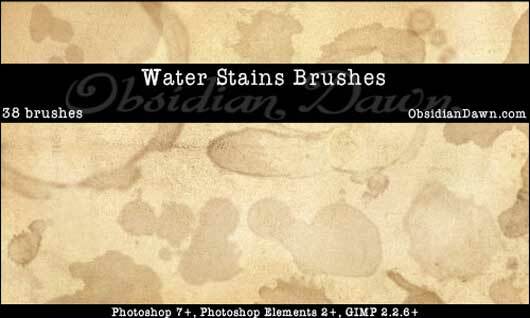 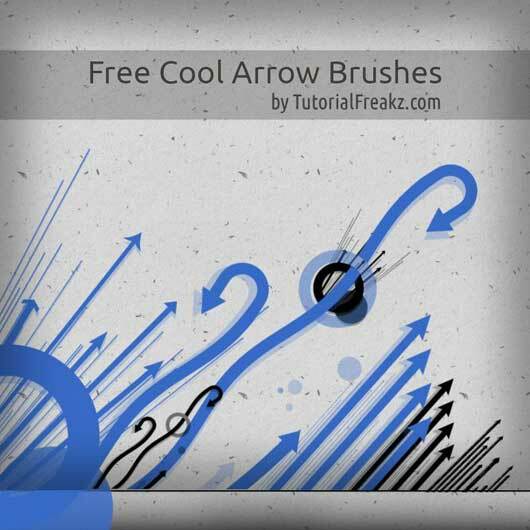 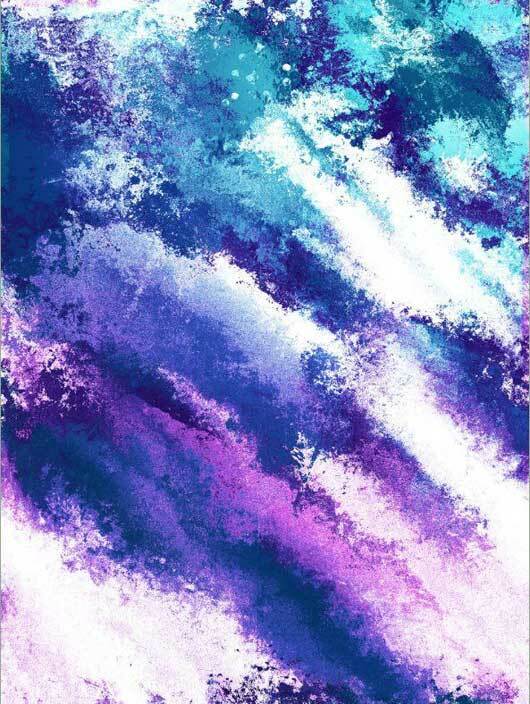 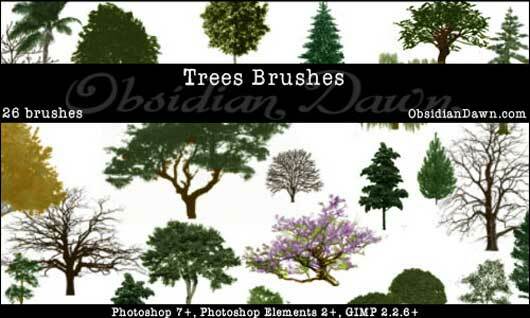 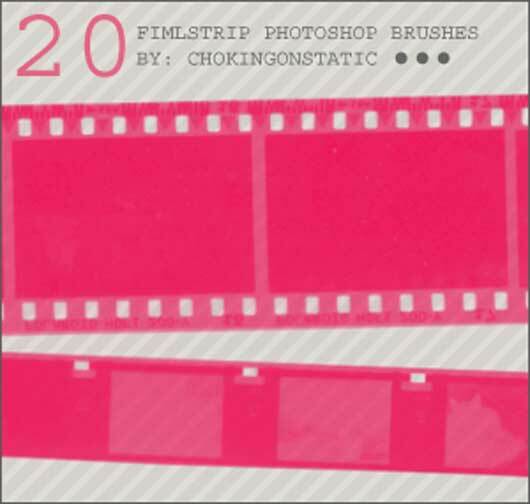 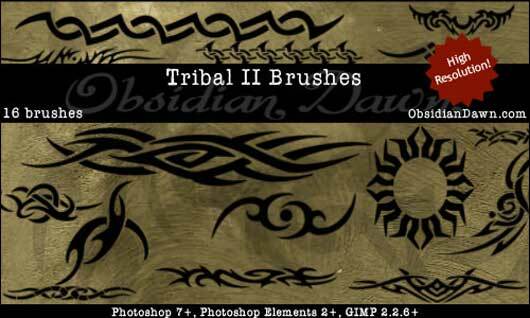 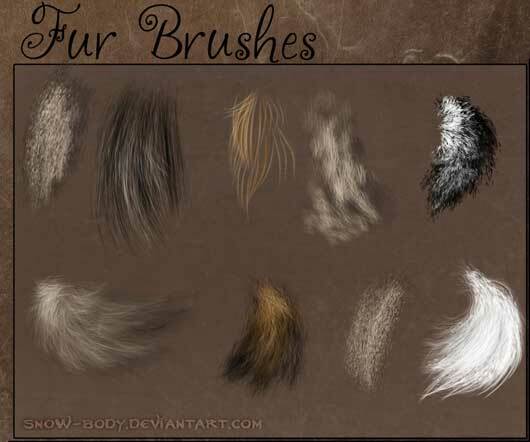 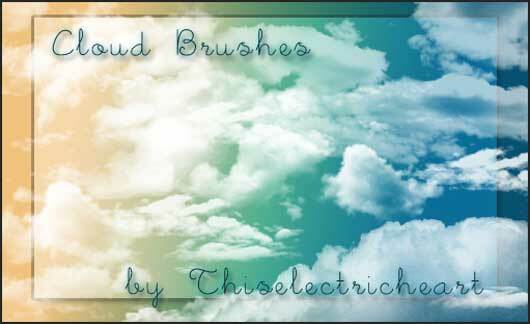 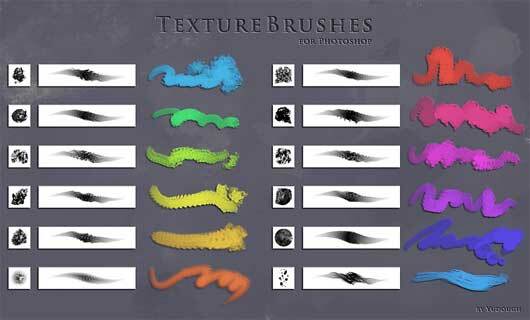 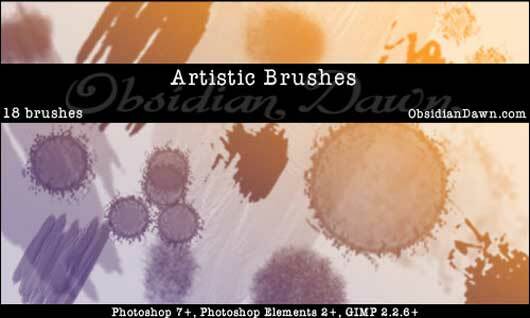 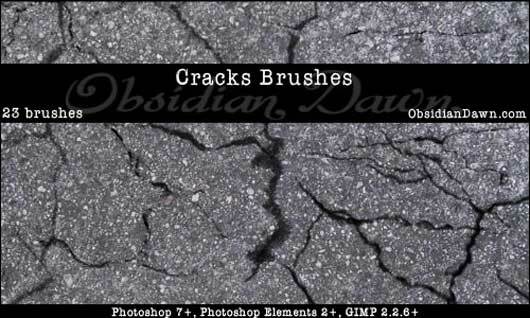 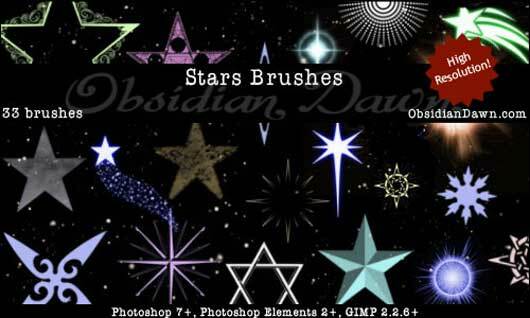 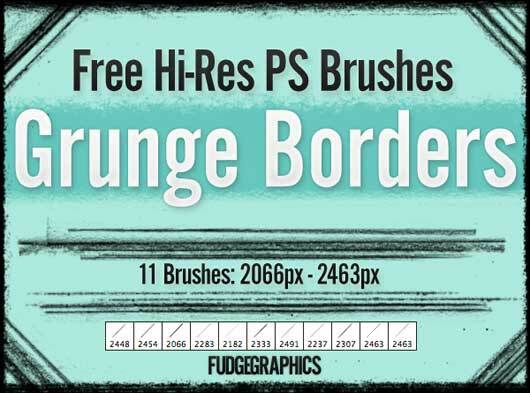 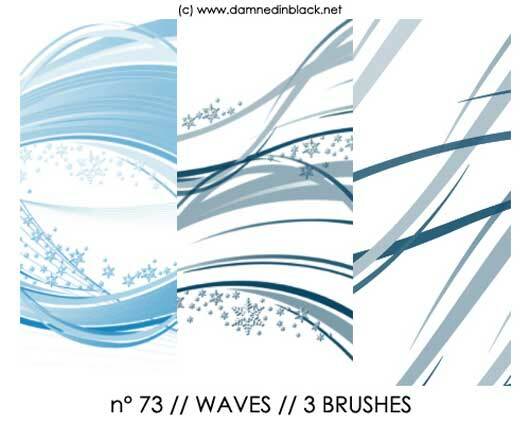 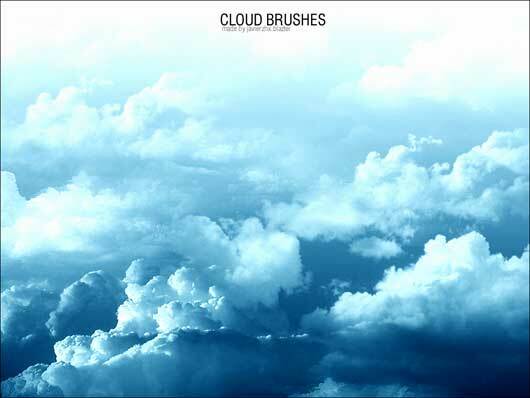 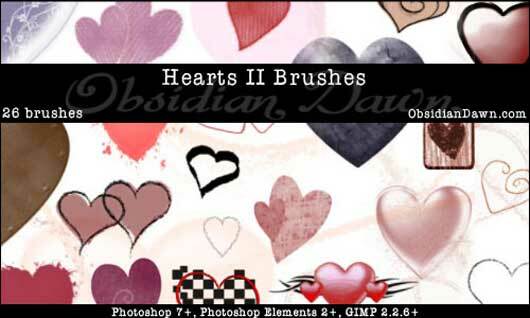 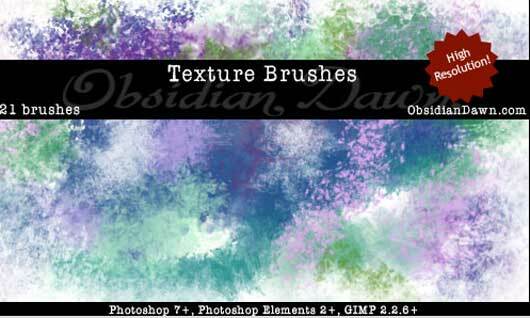 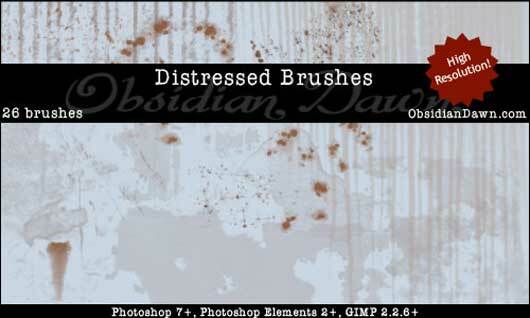 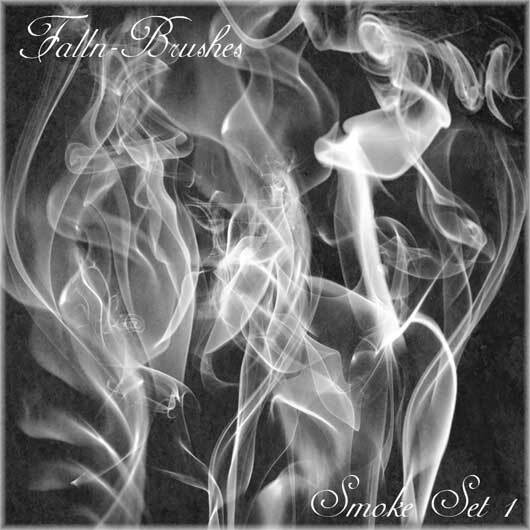 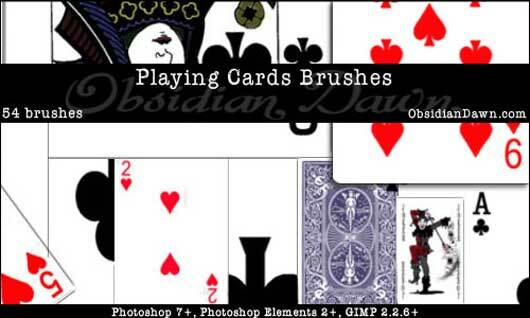 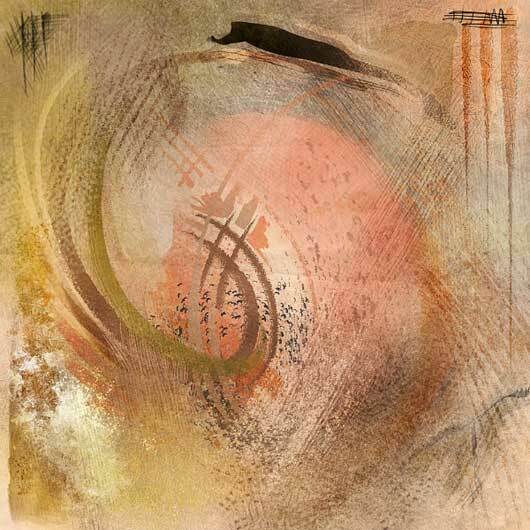 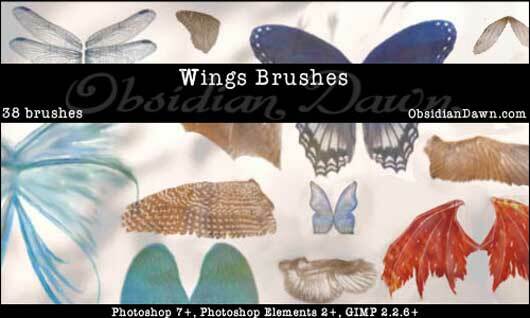 As we know all photoshop elements are helping while designing but brushes are amazing way to enhance our design presentations. 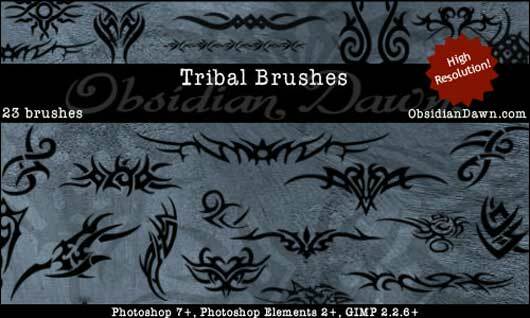 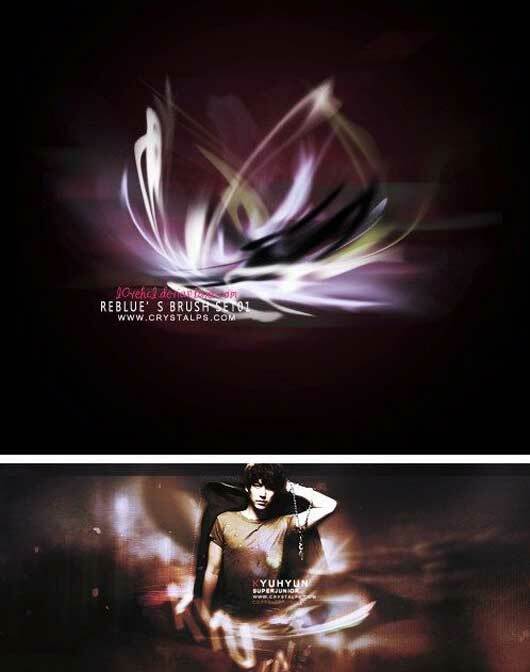 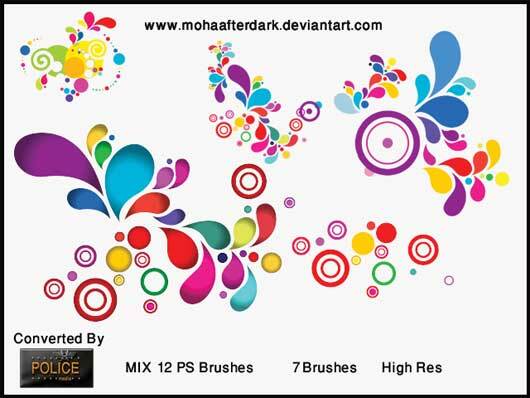 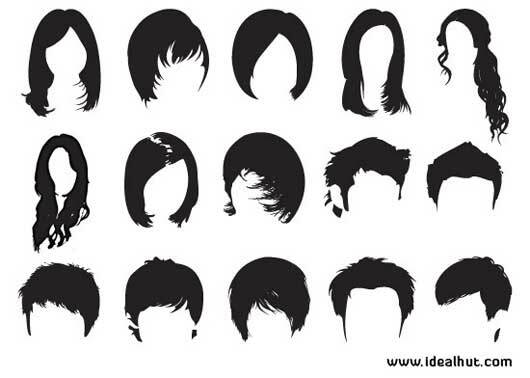 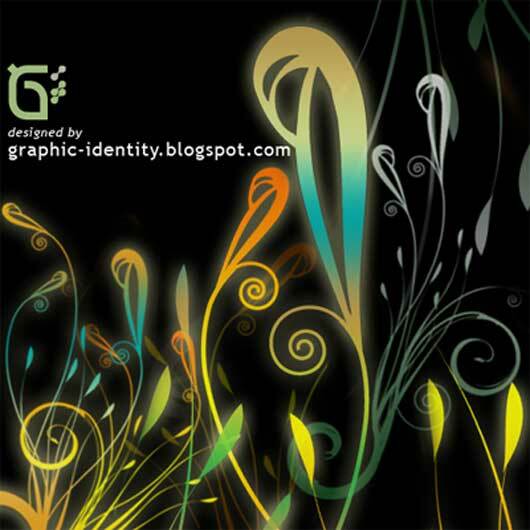 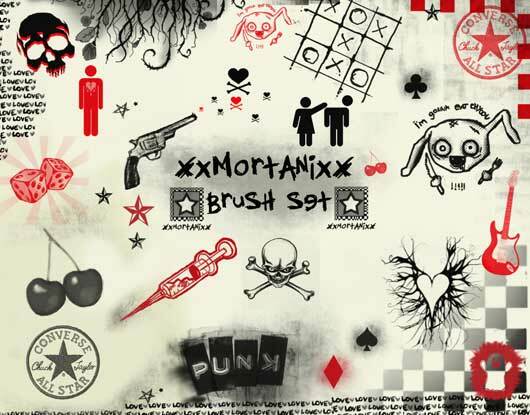 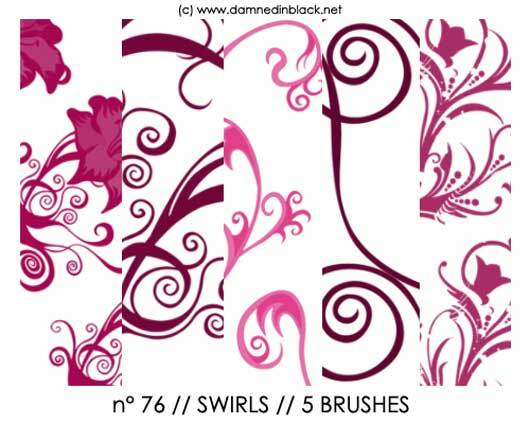 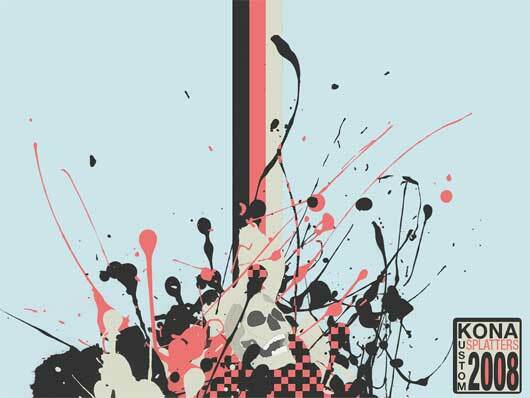 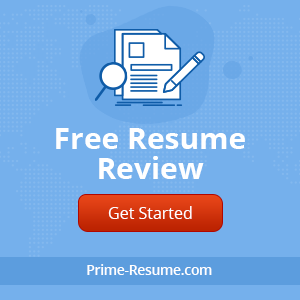 We are helping for those who still finding the stuff to make something new and unique and these below photoshop brushes will polish your ideas because nowadays retro and vintage design trends are famous, especially in designing website headers, footers and also in posters, invitations cards, twitter backgrounds and other graphic designing projects, go below for this design pack.